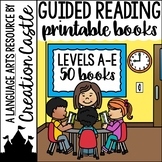 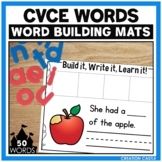 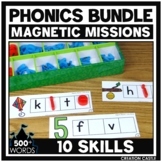 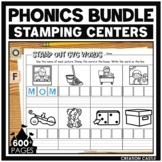 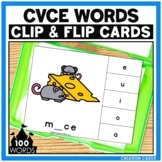 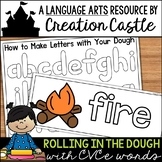 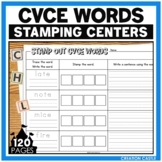 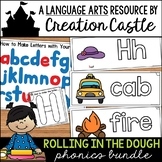 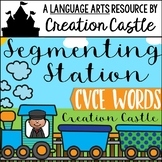 These CVCe clip and flip cards are perfect for independent literacy centers! 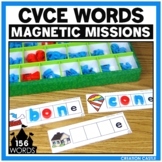 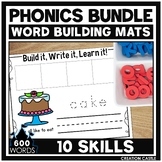 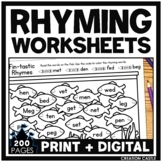 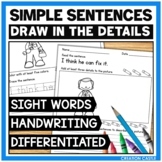 They can be used when introducing or reviewing silent e or magic e words. 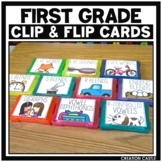 Students will use clothespins to clip the correct answer choice on the right side of the cards.